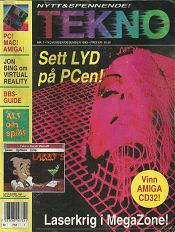 If you have any of the missing physical magazines, and/or disks and cd's below, consider donating them to me (or let me pay a small symbolic price) so they can be scanned and released here. 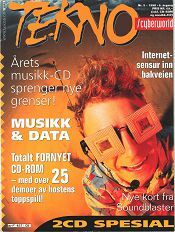 Hvis du har noen av de fysiske magasinene og/eller disketter/CD'er jeg mangler, kanskje du kan donere dem til meg (eller la meg få betale en liten symbolsk sum) så disse kan bli scannet og bli inkludert på listen. 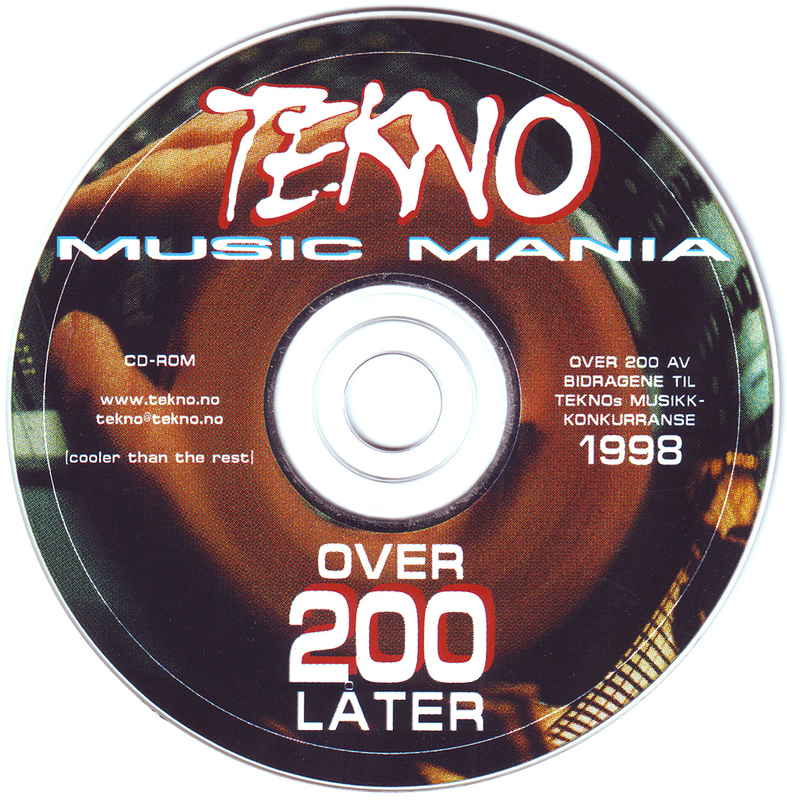 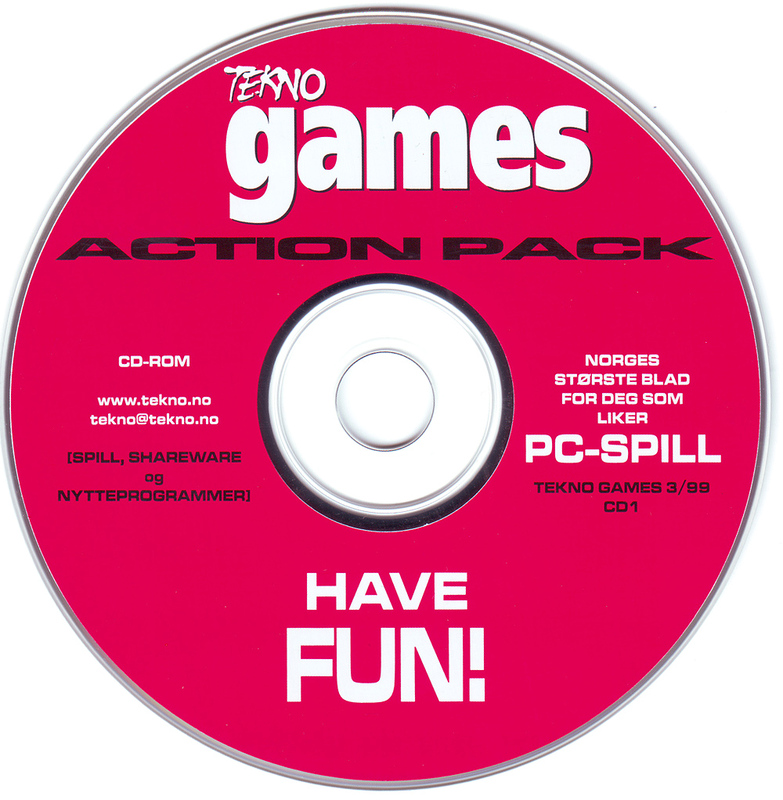 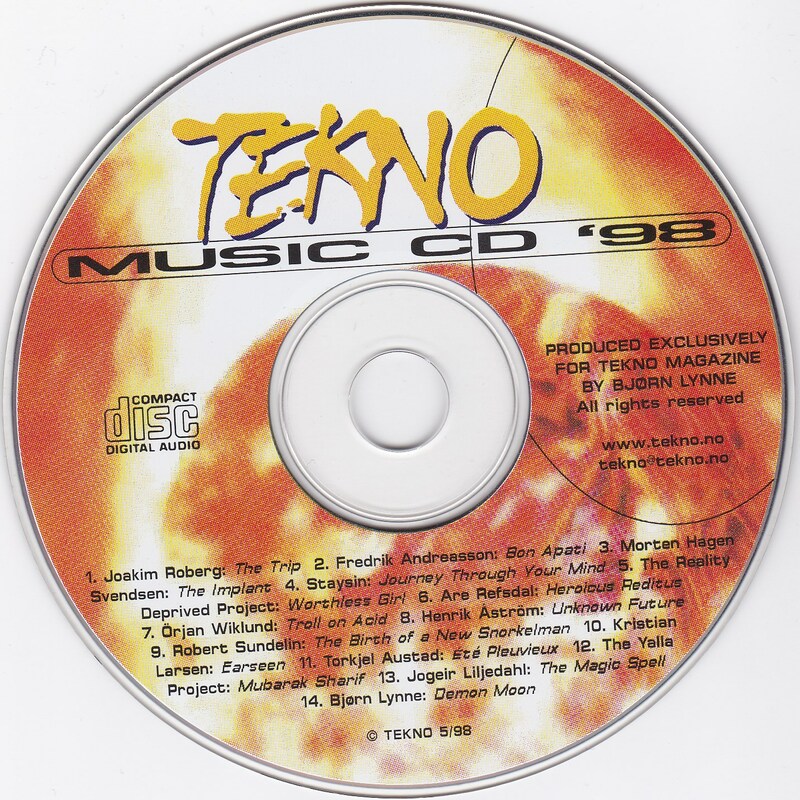 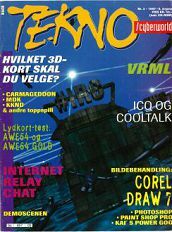 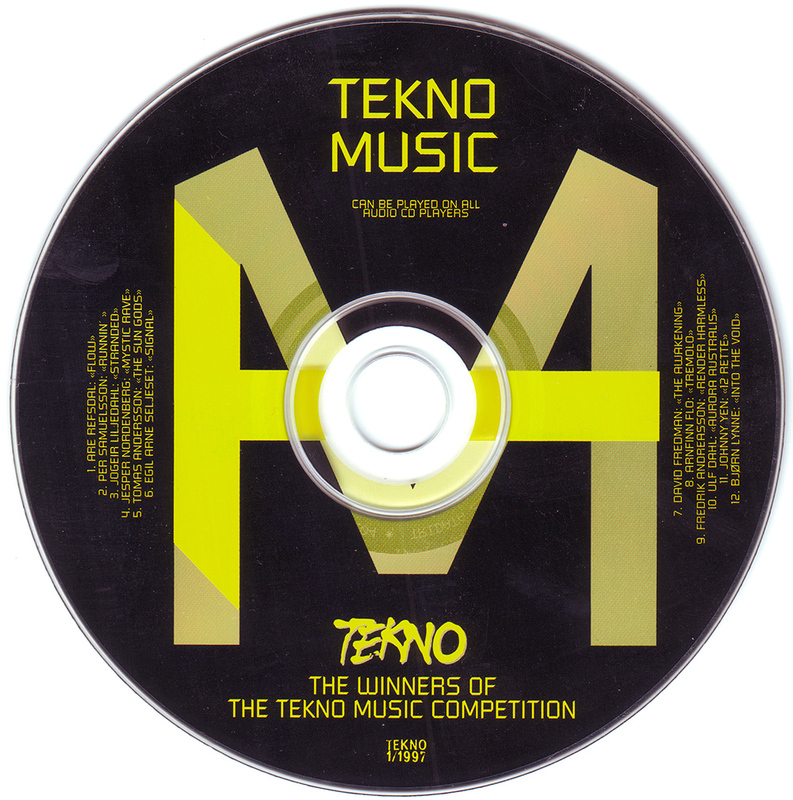 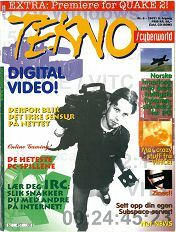 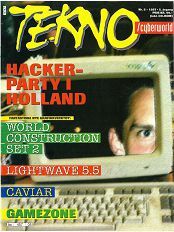 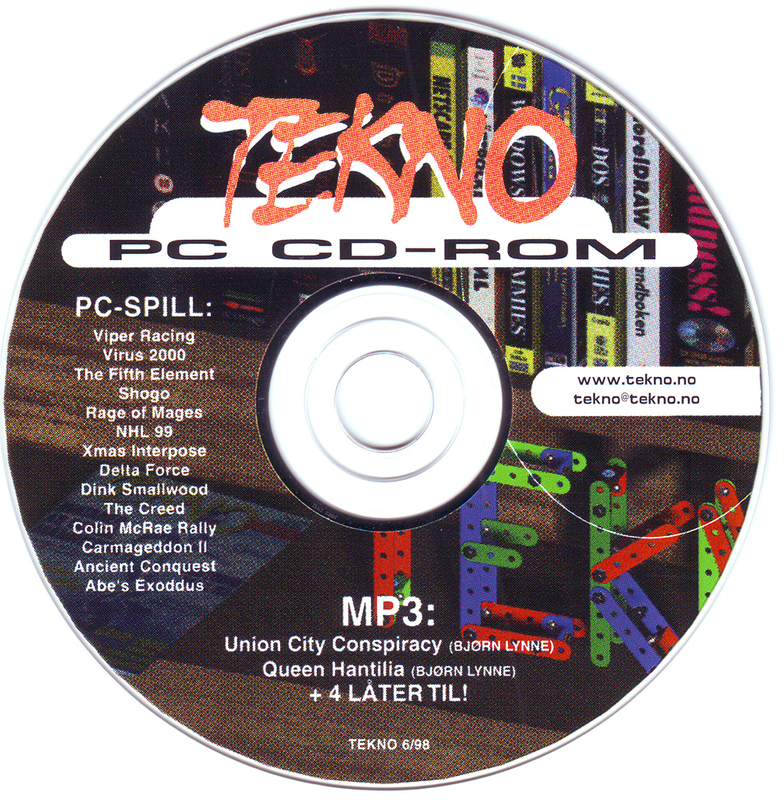 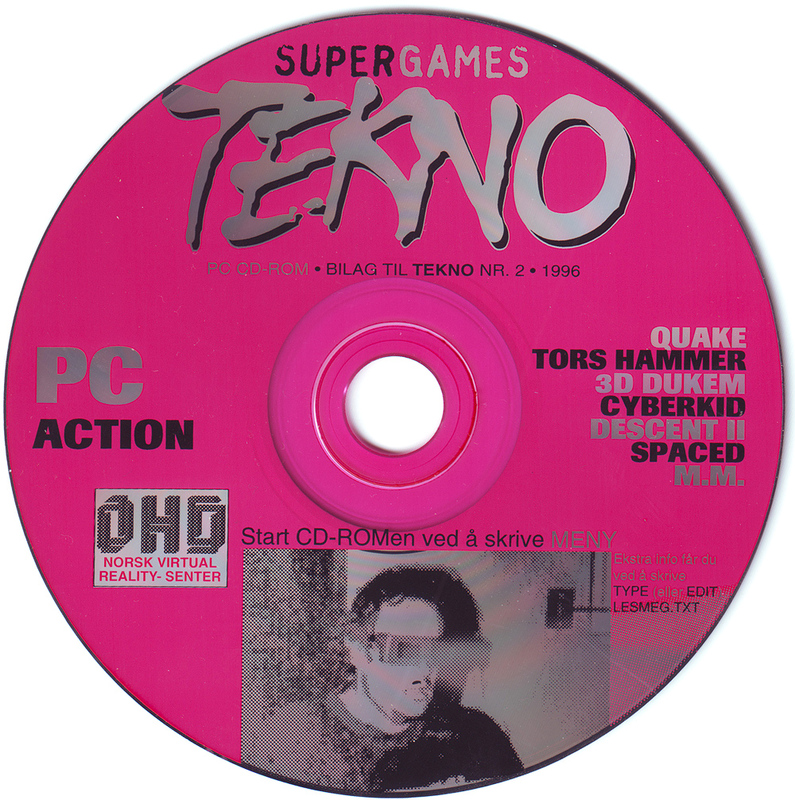 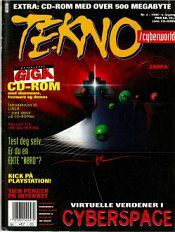 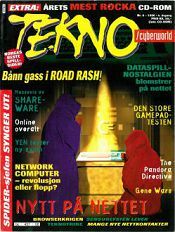 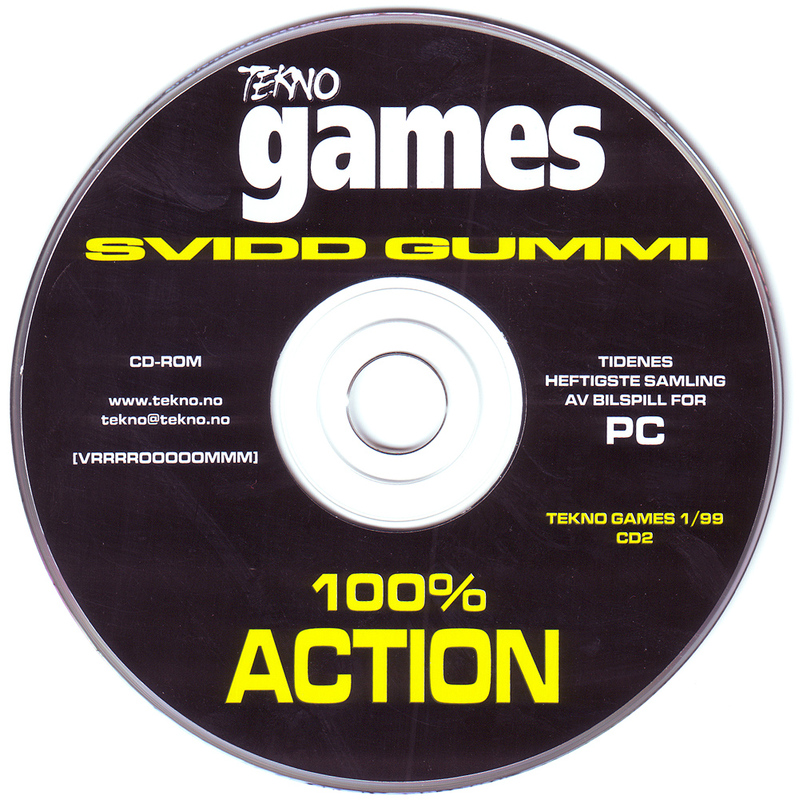 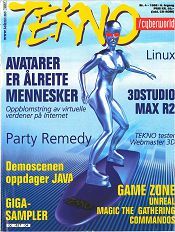 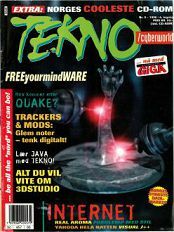 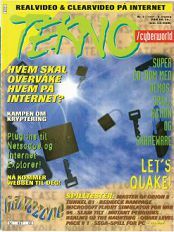 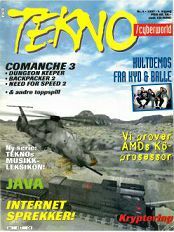 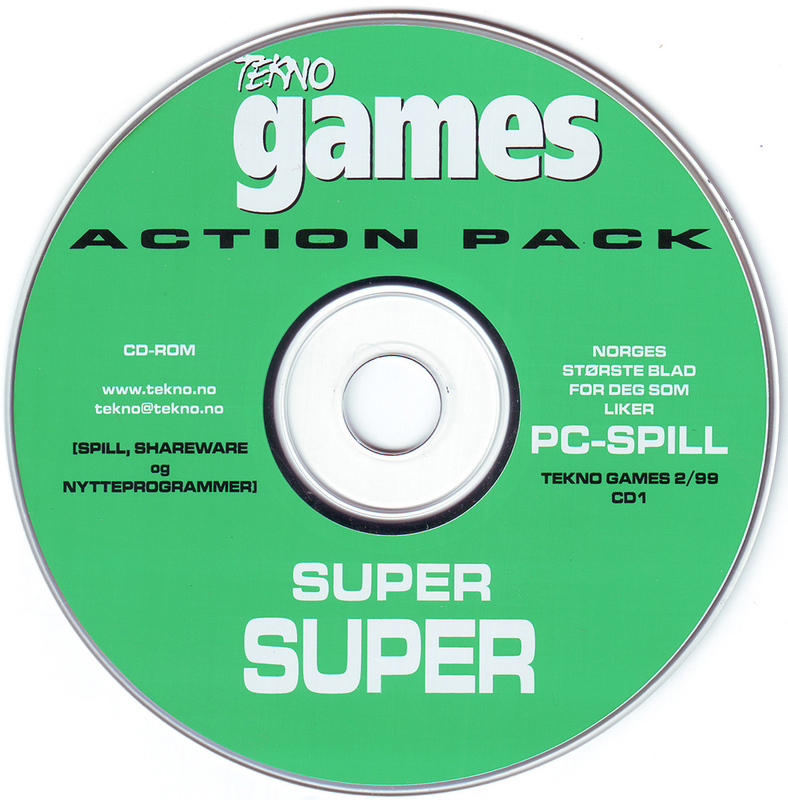 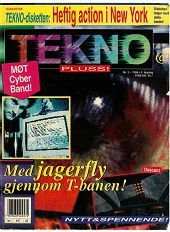 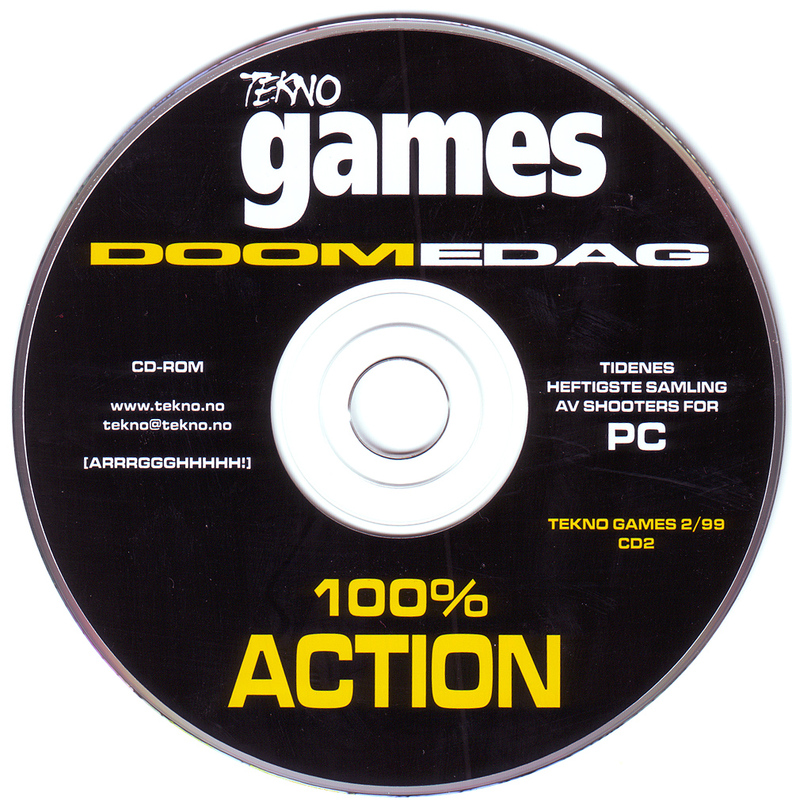 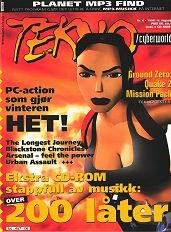 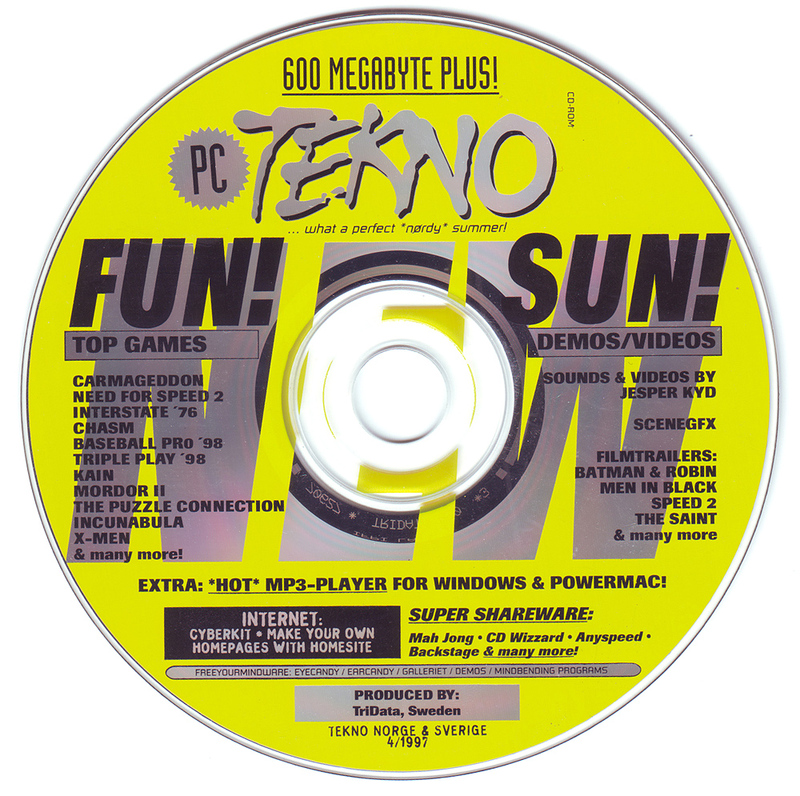 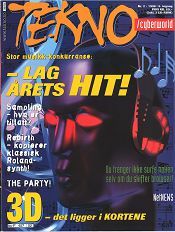 TEKNO was an Norwegian computer software and games magazine with its first issue in 1993 and changed concept end of 1998 where it became TEKNO GAMES early 1999). 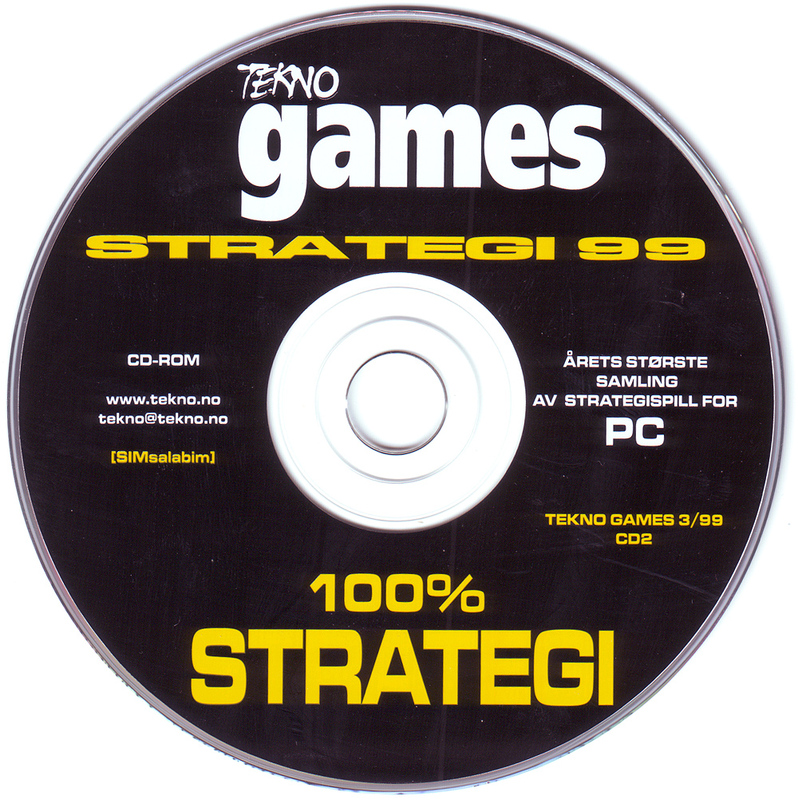 I believe TEKNO GAMES ended in 2001, but this is unconfirmed. 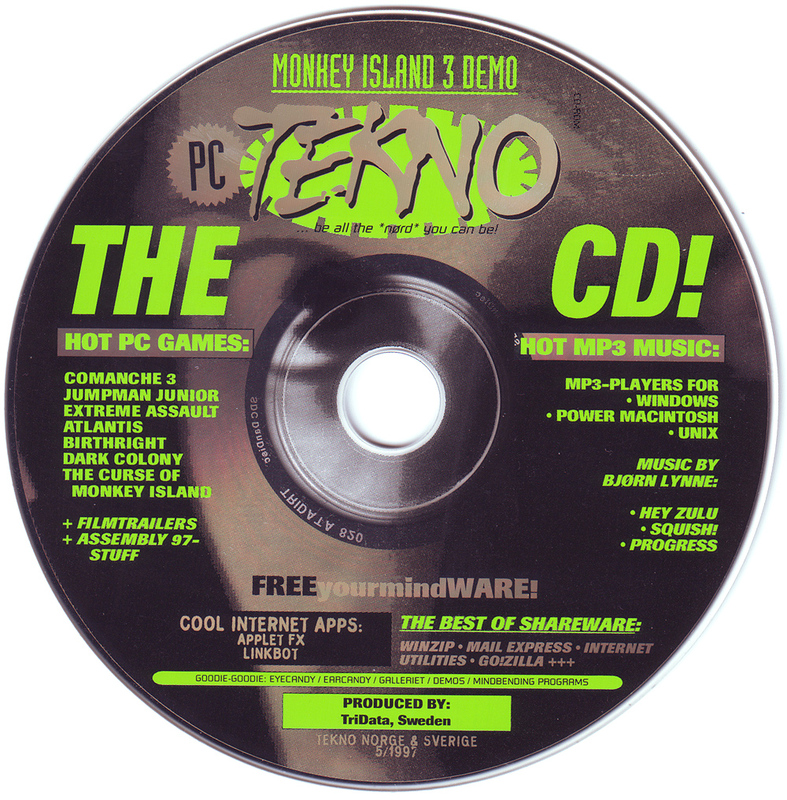 It mostly covered PC software and games and came regularly with a CD or even two CD's filled with goodies. 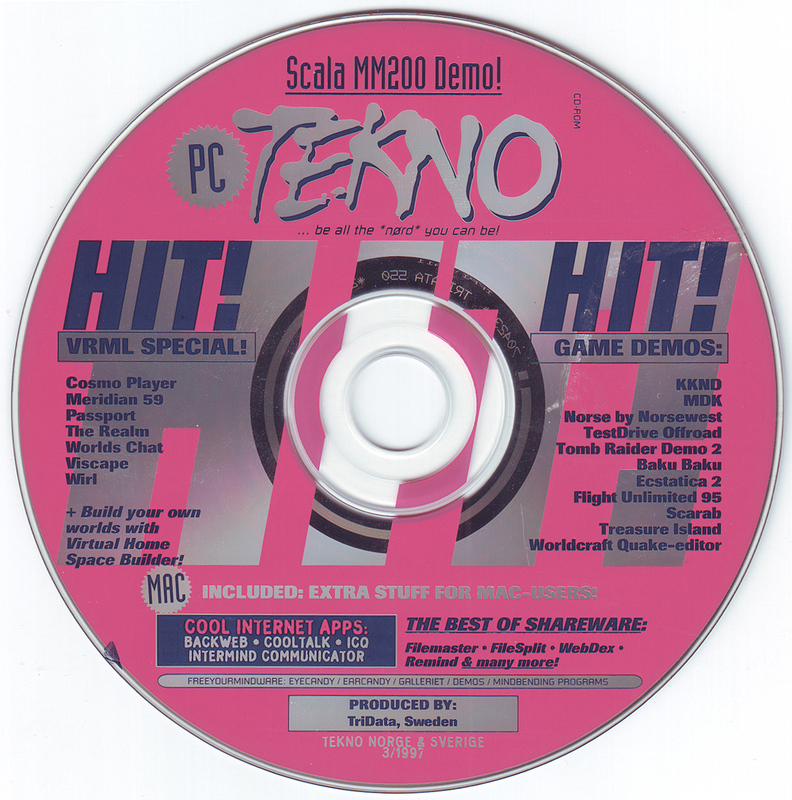 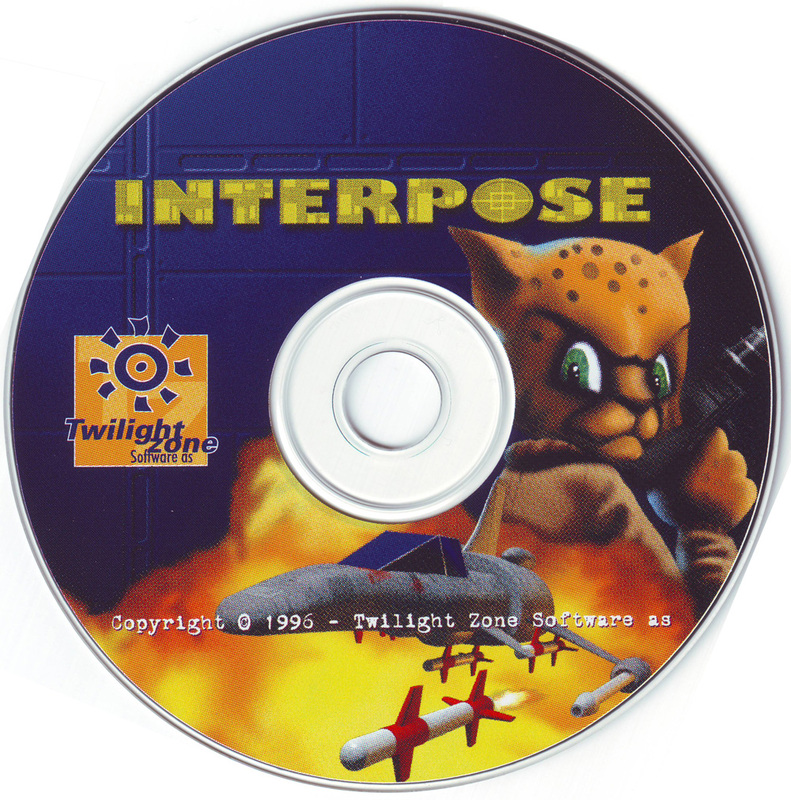 The CD's are preserved as much as possible, contents and images, but no ISO due to lack of server space. 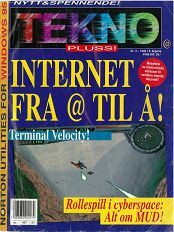 PDF Donated by Chris Eveley. 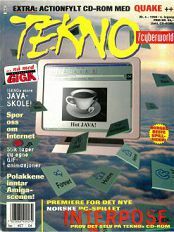 Note: The magazine called "GiGA" merged with TEKNO from now on. 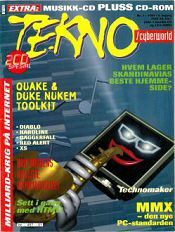 Last magazine of TEKNO ever published, as TEKNO GAMES took over.